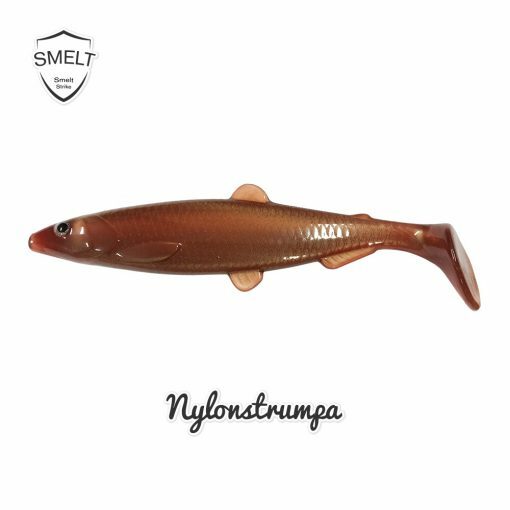 Handmade Swedish Lure with superior quality! 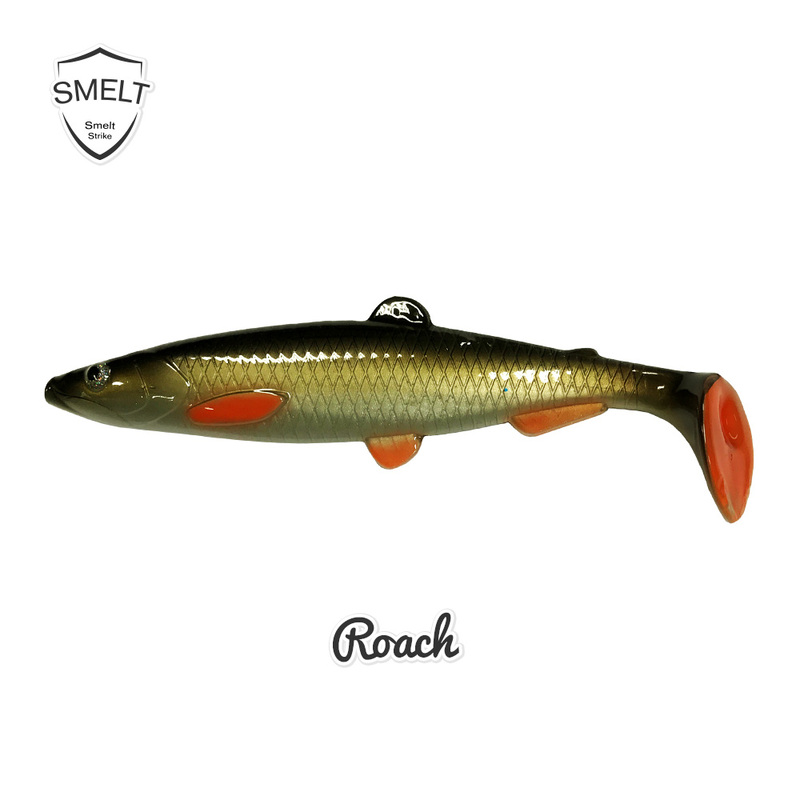 A lively bait with a slightly harder plastic that makes the movents more rapid and active. 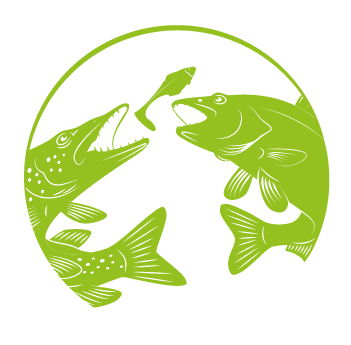 The profile makes it suitable for standard rigging aswell as shallow rigging, and is effective for spinnfishing in the upper waters. 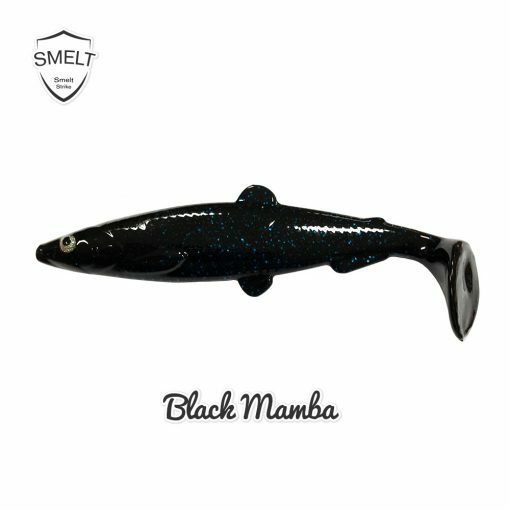 Sealed color for long lasting durability. 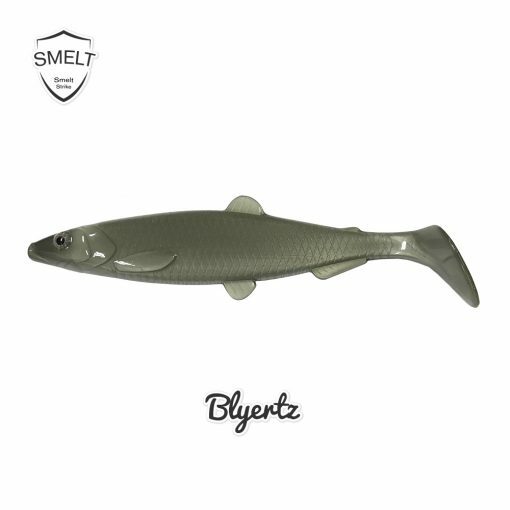 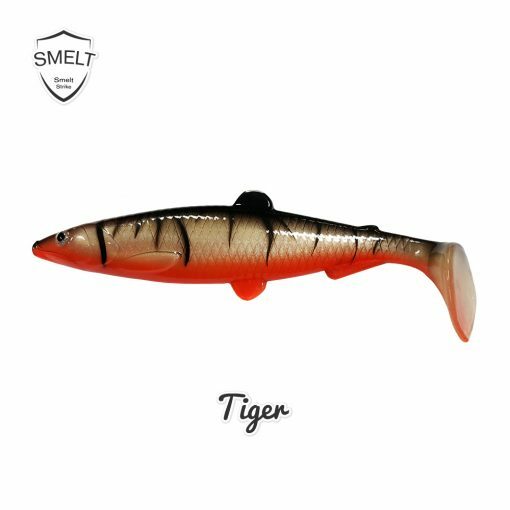 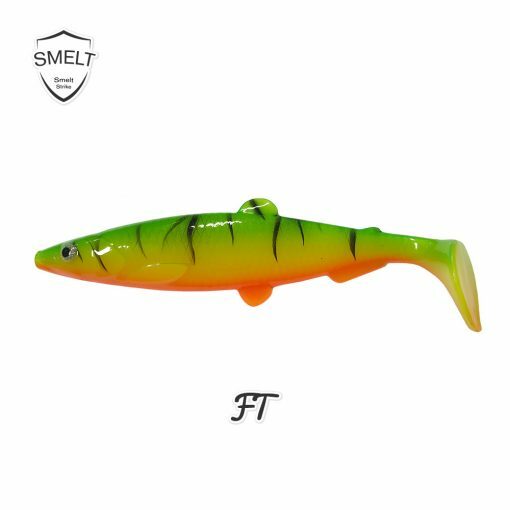 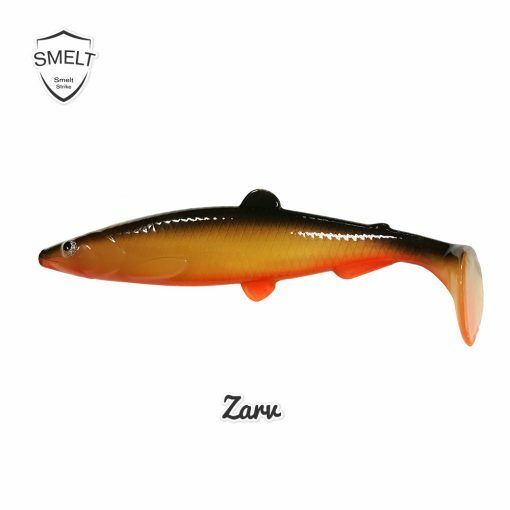 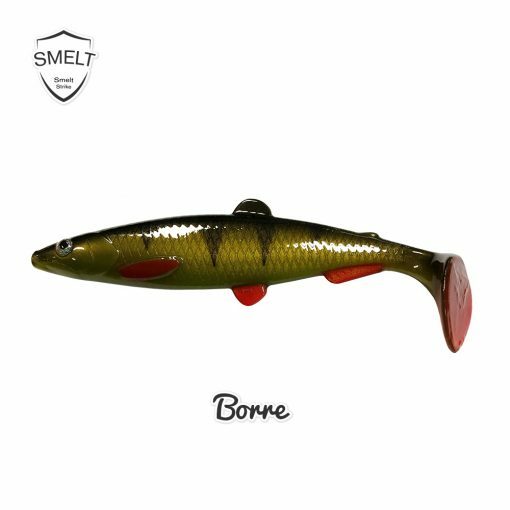 Smelt Strike is available in 9 unique colors.